When I was four and my daddy left, I cried, but I understood. He had become part of the Gone. 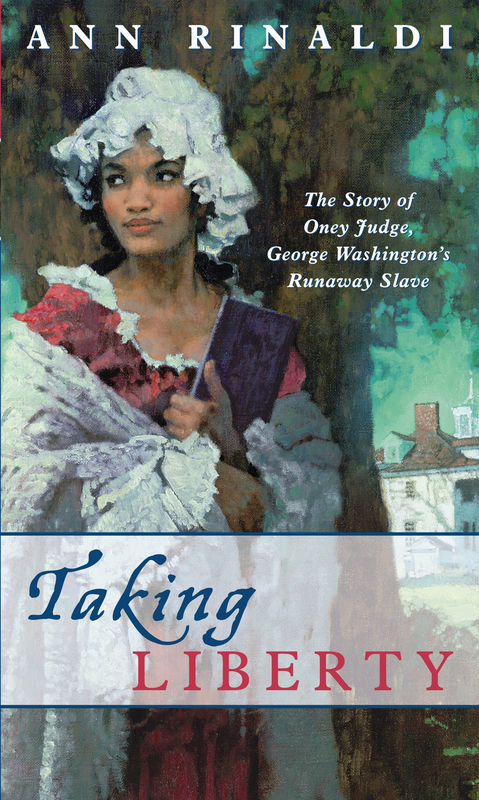 Oney Judge is a slave. But on the plantation of Mount Vernon, the beautiful home of George and Martha Washington, she is not called a slave. She is referred to as a servant, and a house servant at that -- a position of influence and respect. When she rises to the position of personal servant to Martha Washington, her status among the household staff -- black or white -- is second to none. She is Lady Washington's closest confidante and for all intents and purposes, a member of the family -- or so she thinks. Slowly, Oney's perception of her life with the Washingtons begins to crack as she realizes the truth: No matter what it's called, it's still slavery and she's still a slave. Oney must make a choice. Does she stay where she is -- comfortable, with this family that has loved her and nourished her and owned her since the day she was born? Or does she take her liberty -- her life -- into her own hands, and like her father, become one of the Gone? Told with immense power and compassion, Taking Liberty is the extraordinary true story of one young woman's struggle to take what is rightfully hers. Ann Rinaldi is acclaimed for her historical novels, of which eight have been named Best Books for Young Adults by the American Library Association. Author of more than thirty titles, she sets the standard for the genre in excellence and accuracy with her modern-day classics Wolf by the Ears and In My Father's House. She lives in New Jersey with her husband.